Upcoming Smartphone from HTC now leaked a photo and hits photo online websites, the phone body looks has similar to old htc but this time they add 1 rear camera. Yes, it means dual camera phone with true tone dual LED flash light like apple iphone5s. The sound of the phone might be same like before BoomSound speakers built-in amplifiers deliver sharp, rich sound with less distortion. The rumors say this phone will come in the next month and known as The New One by HTC, comes in three classic colors grey, silver and gold. 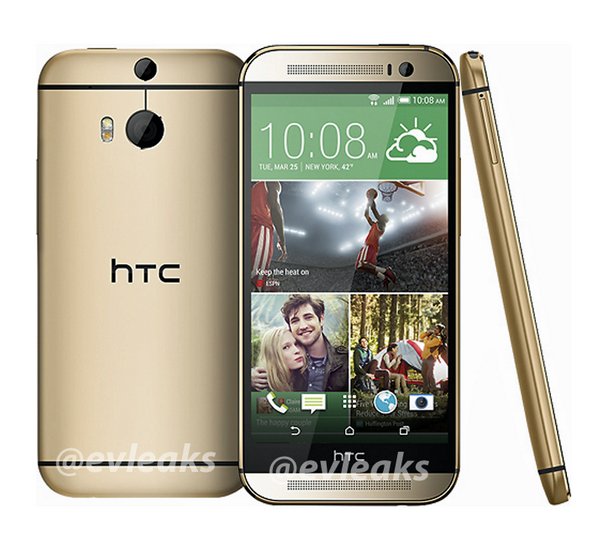 Few days back we upload a post The gold HTC one 18ct Officially reaveal in Europe worth £2,750 where you can find gold htc one third party jeweler. 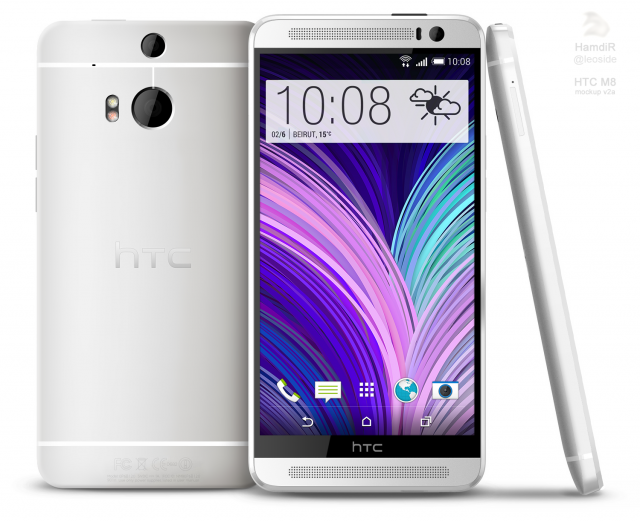 Have a look at the all new htc one 2014.